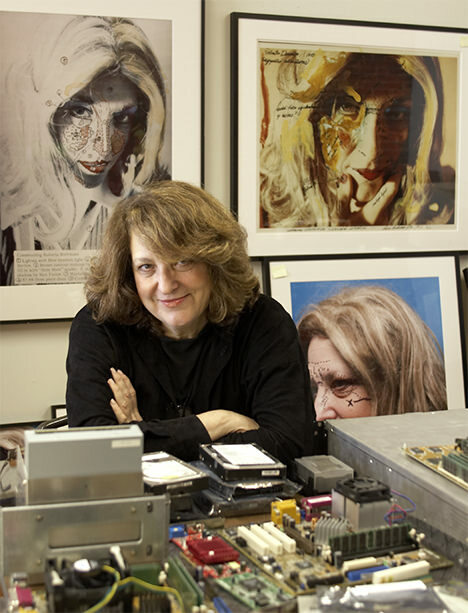 Lynn Hershman Leeson is a recipient of a Siggraph Lifetime Achievement Award, Prix Ars Electronica Golden Nica, and a John Simon Guggenheim Memorial Foundation Fellowship. In 2017 she received a USA Artist Fellowship, the San Francisco Film Society’s “Persistence of Vision” Award and will receive the College Art Association’s Lifetime Achievement Award. 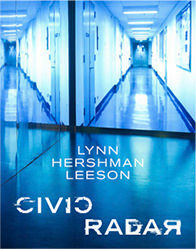 Currently her work is on view at “Being Modern”, From the Collection of the Museum of Modern Art, at the Louis Vuitton Foundation Center in Paris, “Future Shock”, Site Santa Fe, and will be in the ICA exhibition “Art and the Internet” which features in its catalogue a conversation between Hershman and Hito Steyerl. She is represented by Bridget Donahue New York and Anglim Gilbert Gallery San Francisco.